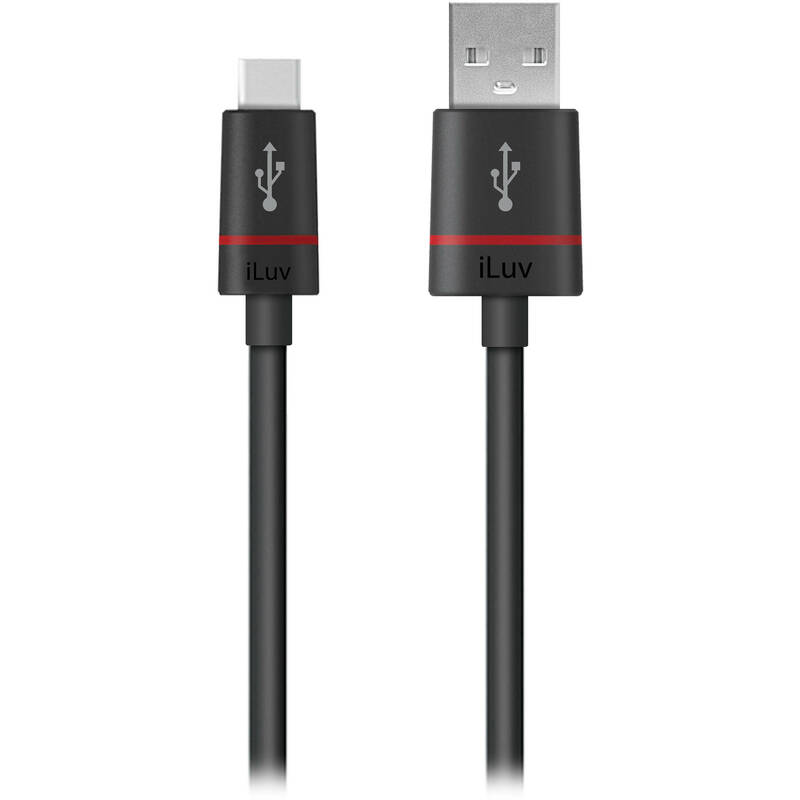 Keep your smartphones and tablets, as well as other mobile devices charged and synced with the Premium charge/sync Micro-USB cable. Made from durable, high-quality materials, this cable features a Micro-USB connector on one end and a USB connector on the other end, that can connect to USB ports on computers and chargers. In addition to charging phones and tablets, the Premium charge/sync Micro-USB cable can also charge wearables, wireless headphones, portable speakers, power banks and other devices, that are equipped with a Micro-USB charge port. Box Dimensions (LxWxH) 7.7 x 2.8 x 0.9"